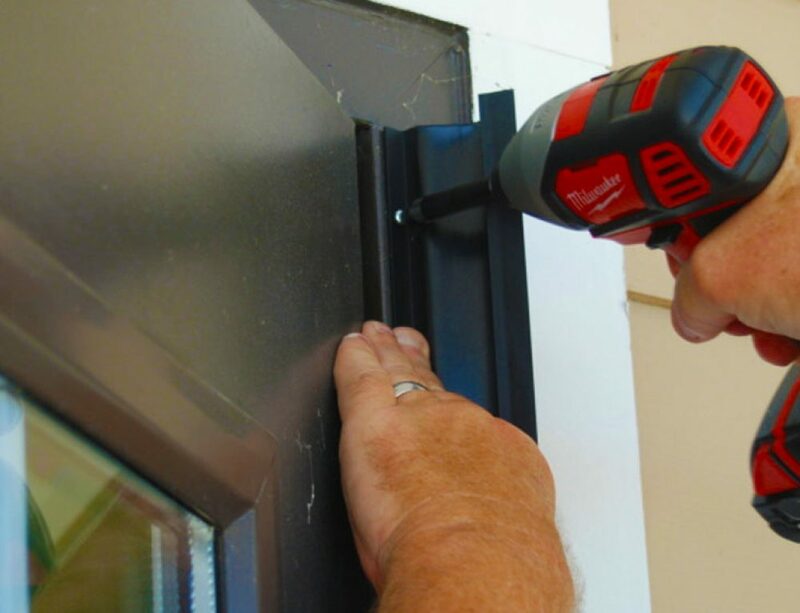 Are fingerguards installed covering the hinge side on the push and pull sides where a child can reach? Clean all finger pinch protectors with standard cleaning solutions and a rag. Accordions should be snapped in tightly with three retaining screws centered top, middle, bottom on the retaining plate. Please do not use any other screws than what we provide, we are happy to mail out replacement screws if needed. Make sure there are no screws on the accordion, all screws should be centered on the retaining plate panel. Replacement accordions can be ordered if needed, there should be no need to replace any pull side finger shields (Mk1-Bs) or fixing strips. All teachers should also be educated on what to do incase of a finger amputation or injury. Clean, cover, and elevate! If there is an amputation do not put the finger on ice but have cool packs, gauze, a small cooler ready and know what to do incase an E.R. visit is necessary. We have heard first hand from several parents whose children could not have their finger attached due to the time delay in seeing a doctor or a portion of the finger being left at the injury site. An unexpected door slam is a sudden, dramatic event that catches everyone off guard. 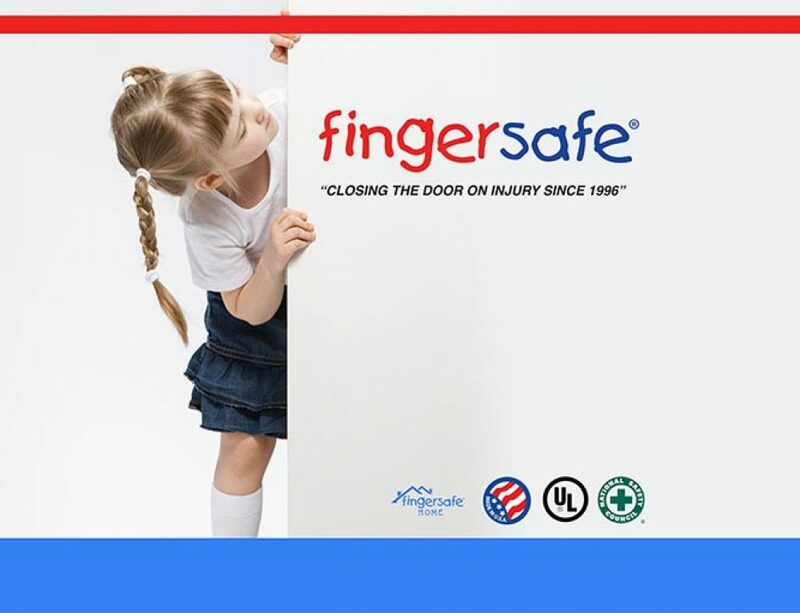 Any door outfitted correctly with Fingersafe guarantees that a hinge side injury can not occur but ALL doors must be protected. 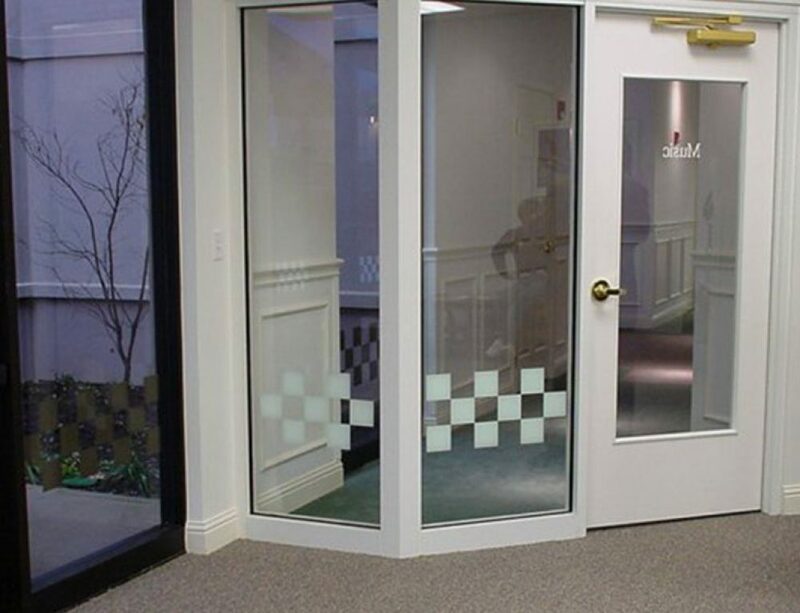 Door safety prevention? Check! Door injury preparation? Check! Now relax for a few more weeks of summer.